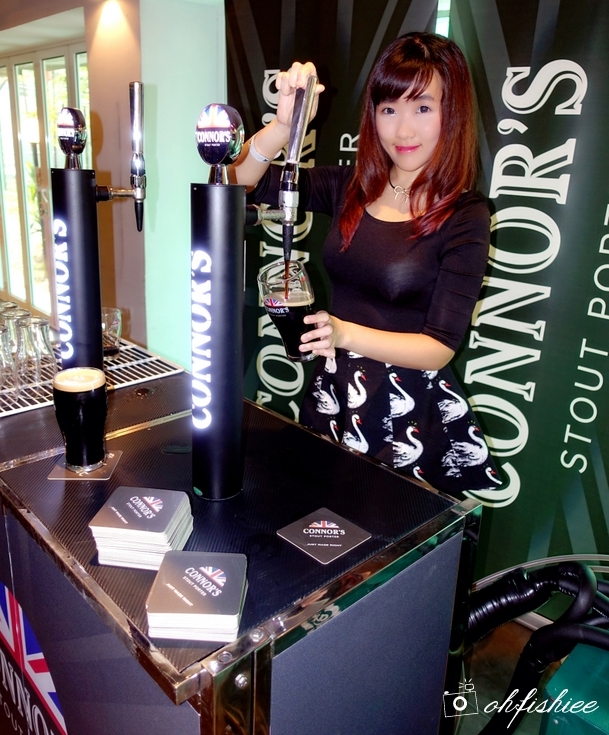 Have you tried the deliciously brewed CONNOR’S Stout Porter yet? A beautiful concoction made of Lager Malt, Caramel Malt, Brown Malt and Roasted Barley; They all add up to form a pint of CONNOR’S Stout Porter with crisp texture, creamy foam and gentle roasty undertones with a unique balanced flavour and robustness. If you have been following my blog, you'd notice I have a couple of CONNOR'S experiences at Chapter One Bar & Bistro and Tiki Taka. Honestly, enjoying CONNOR'S Stout Porter with friends is a great experience itself, but what brings our enjoyment to the next level is a visit to the brewery-- Walk through the entire brewing process and get our hands on to pour the perfect pint of CONNOR’S Stout Porter. The standard brewing process is illustrated on the wall, but during the tour we get to go through the real-life step-by-step procedures of crafting the CONNOR'S Stout Porter, the brew inspired from the original 1700's British Stout Porter recipe. 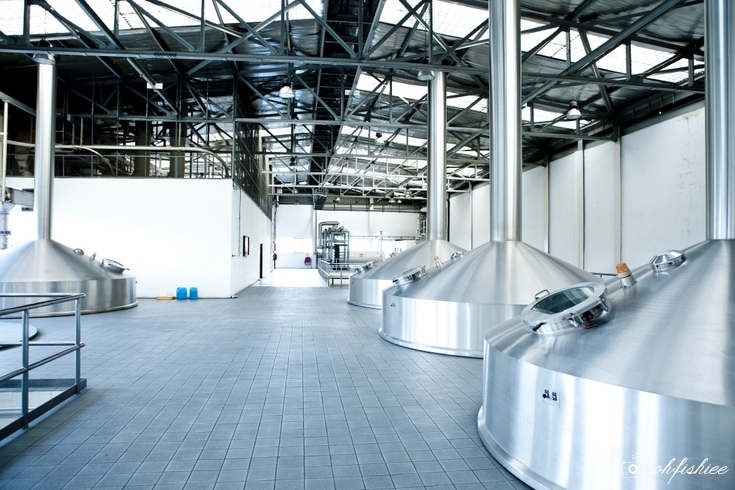 ❤ The process begins with the blending and crushing of 4 different types of malt (Lager malt, caramel malt, brown malt, roasted barley) into smaller particles. With malts and barley, this beautiful stout is brewed and not blended. Hence, the selection of premium ingredients is very important to determine the flavour of the blend. 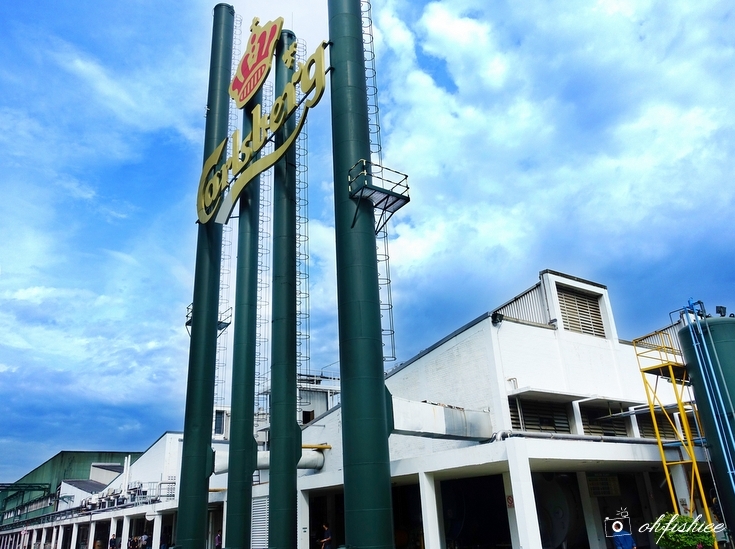 Lager Malt, the key contributor of malty flavour that enhances the body and mouthful substantially. Caramel Malt adds the signature bittersweet aftertaste and gentle notes of caramel. The other 2 key ingredients are Brown Malt which provides the intense dark color to the brew., and Roasted Barley for the gentle roasty undertones. ❤ Starch from the crushed malt, when mixed with water, will be broken down into simple sugars to give out natural sweetness. ❤ The sweet wort from the mash is combined with hops for boiling to allow the slight bitterness and flavour to develop. It is left to cool to achieve the right fermentation temperature. ❤ The most important step is when adding the yeast to allow fermentation and produce alcohol. As it matures, the stout will develop its perfectly balanced profile and enriched malt flavour. ❤ Finally we have matured stout at this stage. It will be transferred and filtered under close monitoring. ❤ Each batch of stout will undergo stringent quality control to ensure quality consistency, before being released for packaging. Step 7: It's ready for packaging and consumption! Last but not least, what really amazes me is the art of pouring the perfect pint. What I usually see at the bar seems easy, but when I try being a bartender on my own, it is not as simple as I thought! 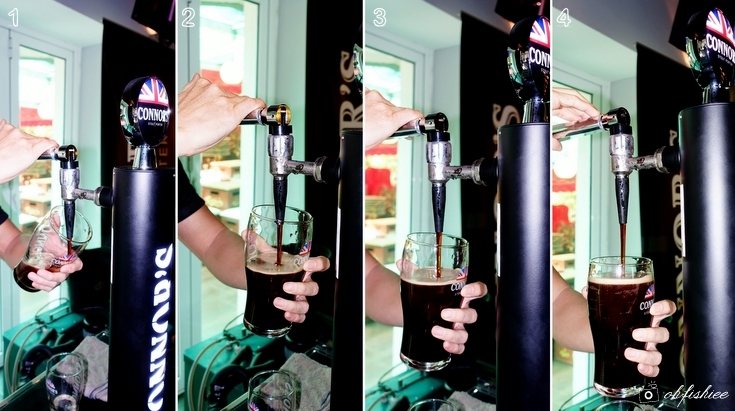 Every pint requires practice, patience and passion-- Hold the glass firmly at 45-degree, 1-inch under the tap, then slowly straighten the glass when it is half-filled, let the stout run straight until it’s full and leave the surge to settle. Here I get to try being my own bartender and tap my very first perfect pint of CONNOR'S Stout Porter! It is enjoyable to see the gas bubbles dancing and travelling from the bottom to top, forming a thick layer of creamy foam head. I am delighted that the taste is balanced-- not too rich nor too bitter, and hence easily acceptable among ladies. Upon my first sip, the caramel sweetness lingers on the mouth, with hints of bittersweet aftertaste. Thank you CONNOR’S Stout Porter for bringing me an experience just made right during this brewery visit. 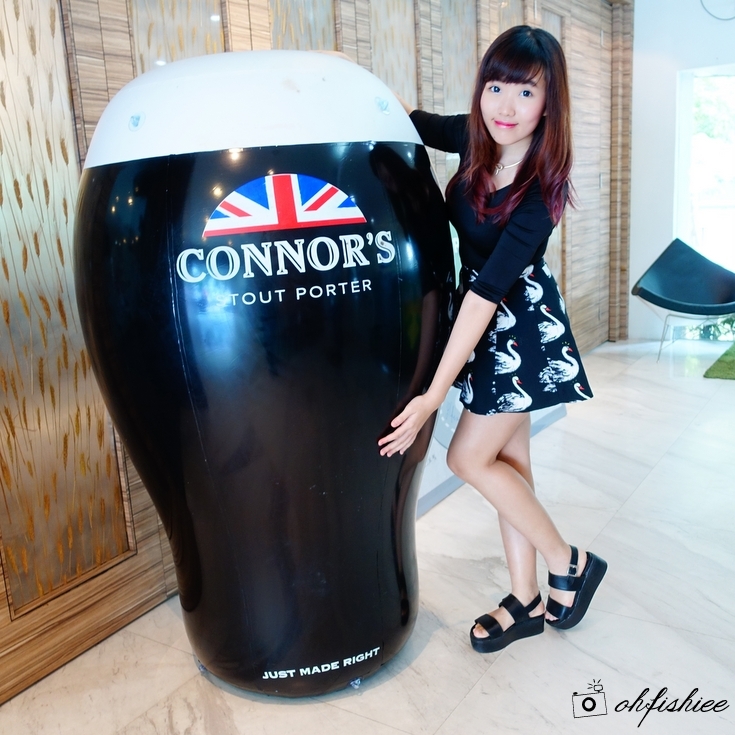 Little did I know the perfect pint of CONNOR'S Stout Porter has such an amazing story and efforts behind it. at bars, pubs and more, for your enjoyment anytime, anywhere.